Business Fibre uses fibre optic cables and is delivered without the use of the existing copper or NBN network. And that means extreme speed and bandwidth. It’s the perfect broadband solution for businesses that require superior performance and the highest speed available. High speed symmetrical network connectivity is critical for successful businesses with ever increasing bandwidth requirements. Business Fibre is an uncontended service (1:1) and can provide blistering speeds up to 1Gbps, which makes it ideal for all cloud based applications including UC Systems, Business VoIP, Hosted PBX, CRM Systems, Video Conferencing and Cloud Based Storage. 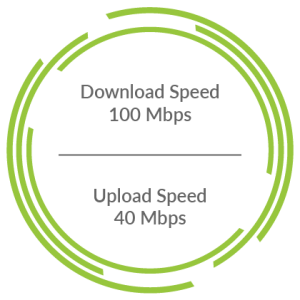 Symmetrical high speeds up to 1Gbps, depending on your plan and availability. Ultra low latency, in low single digit milliseconds. Flexible: Unlimited possibilities for unifying your data & voice communications, making your total communications smarter, more efficient and cost effective. Is Fibre available for my business? Fibre is not available in all locations, contact us to find out what options are available for your business. 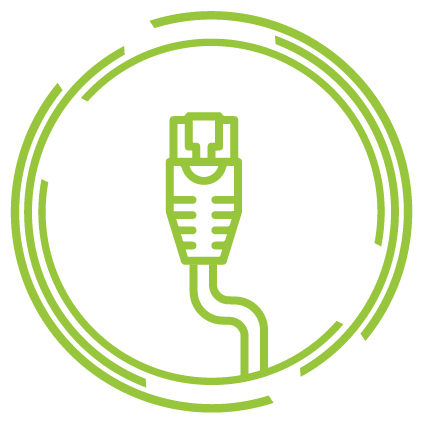 Mid-Band Ethernet (MBE) provides super-fast network access over existing copper infrastructure. It uses multiple copper pairs bonded together into a single Ethernet link that can now support symmetric speeds up to 80Mbps* – providing significantly greater speed and flexibility than traditional DSL connections, without the build costs and lead time of fibre. In addition, because MBE provides a symmetrical service it provides the equal upload and download speeds increasingly important to businesses and critical for Cloud services. Mid-Band Ethernet achieves its higher speeds by bonding up to eight copper pairs into an inherently powerful and resilient network connection. Should one or more copper pairs fail the remaining pairs continue to provide connectivity, keeping your business online. In many cases, high bandwidth fibre is not readily available to your business without large up-front construction costs and a lengthy lead-time. 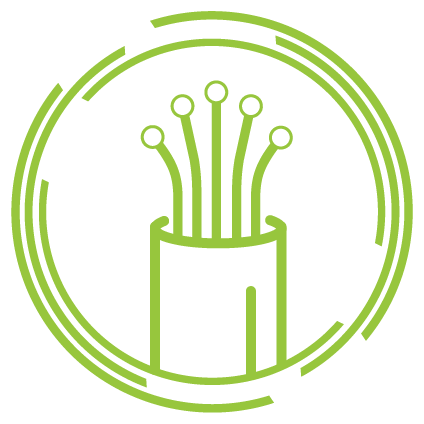 Our Mid-Band Ethernet service leverages the copper infrastructure that is already connected to your business, minimizing connection costs and lead-times. High speed symmetrical network connectivity is critical for successful businesses with ever increasing bandwidth requirements. Mid-Band Ethernet network access supports all of NewVo’s enterprise-grade managed network products including our IP VPN and e-LAN Virtual Private Networking products, e-Line Ethernet point to point service, SIP Trunk and ISDN voice access products and flagship internet access product – IP-Line. Mid-Band Ethernet can support multiple products on our ETA (Ethernet Trunk Access) and EMSA (Ethernet Multi-Service Access) access types. If you already have Mid-Band Ethernet network access any subsequent NewVo product you order can be delivered logically in reduced time and cost. In addition, Ethernet is readily available as an interface on most Routers and Switches, lowering the cost of the devices you require. Is Midband Ethernet available for my business? MBE is not available in all locations, contact us to find out what options are available for your business. The National Broadband Network (NBNTM) is an infrastructure project the government (NBN Co) is implementing where A combination of fibre optics, satellite and wireless technology will replace the current copper lines for broadband and phone lines nationwide. All communication lines will operate on the NBN once the rollout is complete. It is important for businesses to have NBN-compatible equipment before the disconnection date of regular services. 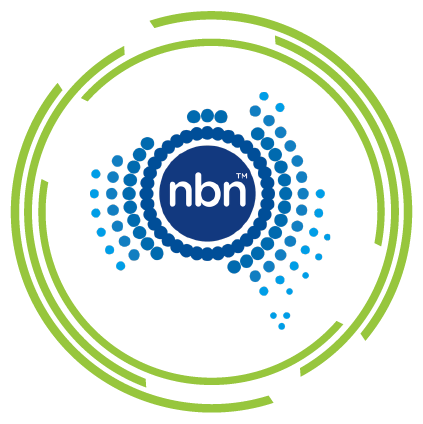 The NBN provides both fast and reliable internet for your business. If your business is ready to connect to the NBN, or you’re already on the NBN and looking for a better relationship with your provider? NewVo is here to offer local support and expert advice with a Tier 1 provider. Contact us to find out what you need to do before you switch and take advantage of our great plan offerings. *NBN Speeds Typical Business Hours Download Speed is measured between 9am and 5pm. The actual speeds for the service may be slower and vary due to many factors including type/source of content being downloaded, hardware and software configuration, the number of users and performance of interconnecting infrastructure not operated by NewVo. Devices connected by Wi-Fi may experience slower speeds than those connected by Ethernet cable. For FTTN & FTTB customers, we will inform you of your maximum line sync speed once available. If you are on a higher speed NBN plan, you have the option to downgrade to a lower speed plan without any penalties.